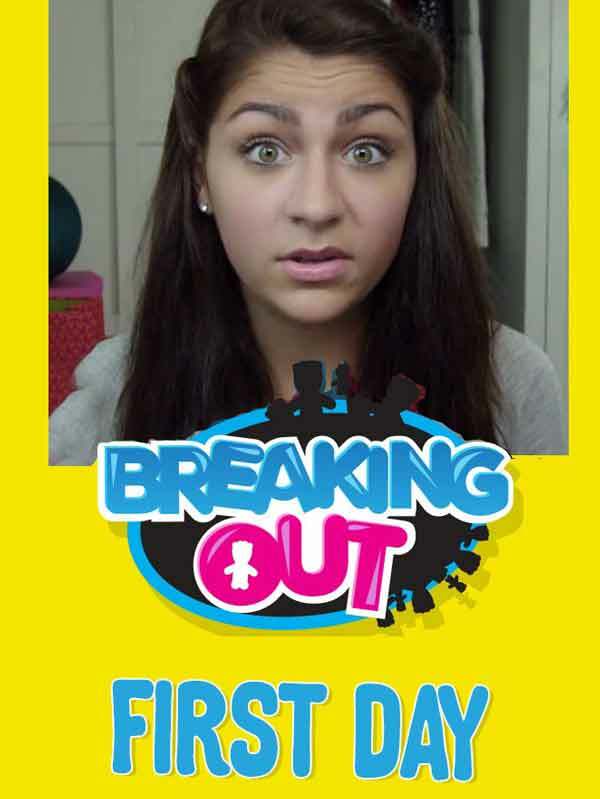 Breaking Out is a six-episode series that focuses on the “sour and sweet” aspects of being a teenager, from first dates to first kisses. It stars YouTube celebrities Andrea Russet, Ricky Dillon (of O2L), Chris Collins (WeeklyChris), and Brent Rivera, a group that boasts a combined total of more than 5 million YouTube followers. The series will also feature 19 pieces of ancillary content focused on highlighting the unique voices of each cast member.